Check out these fun tips from locals and foreigners - you’ll never be bored in between football matches! This summer Russia hosts the world’s greatest event: The 2018 FIFA World Cup™. Now is the time to organize your to-do list while visiting the host cities - the tournament is growing closer by the day. 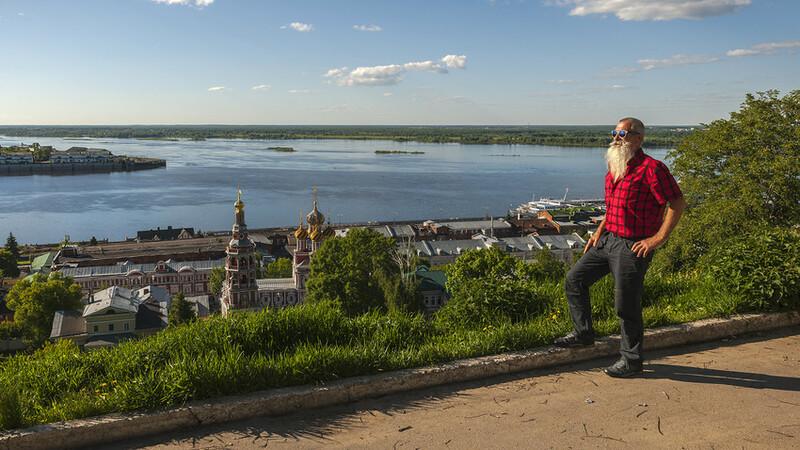 Nizhny Novgorod (420 km east of Moscow) will be welcoming fans from all over the globe who will ready for adventure in the medieval city. If you look down from this embankment you’ll see the lower embankment. 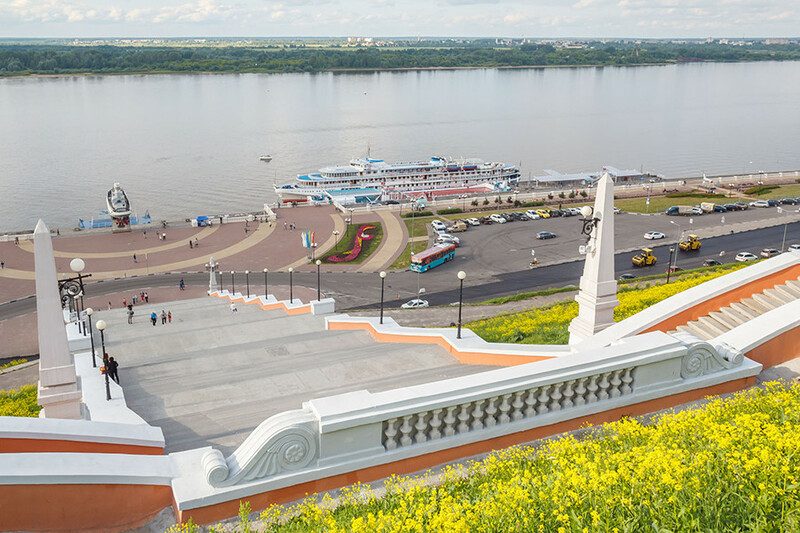 To get there just go down the Chkalov Staircase, the longest in Russia with 560 steps, and one of the city’s famous landmarks. 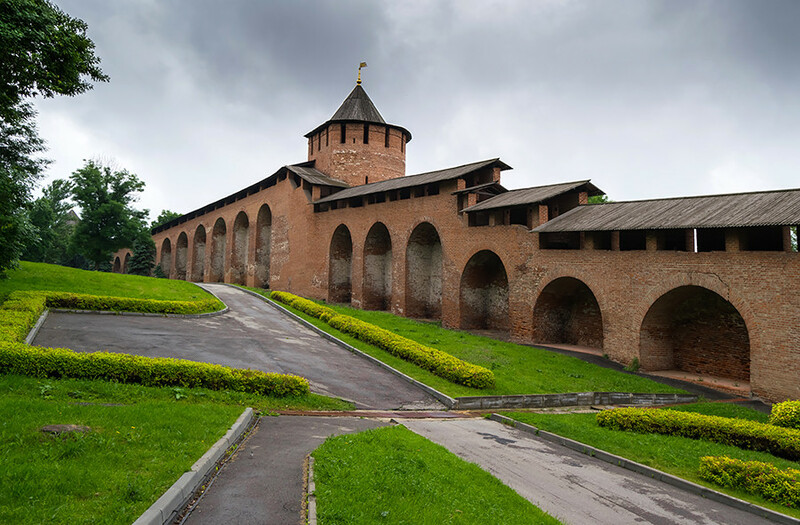 The kremlin in Nizhny Novgorod was built in the 16th century. The fortress is reminiscent of a stone necklace spread over the slopes of Chasovaya (Sentry) Hill. In the early 17th century, Nizhny Novgorod turned into a bastion of resistance against Polish invasion. A volunteer army led by Kuzma Minin and Prince Pozharsky marched from its gates, driving out the Polish troops during the Time of Troubles and in the process helping to keep Muscovy on the map. Now the kremlin operates as a museum. 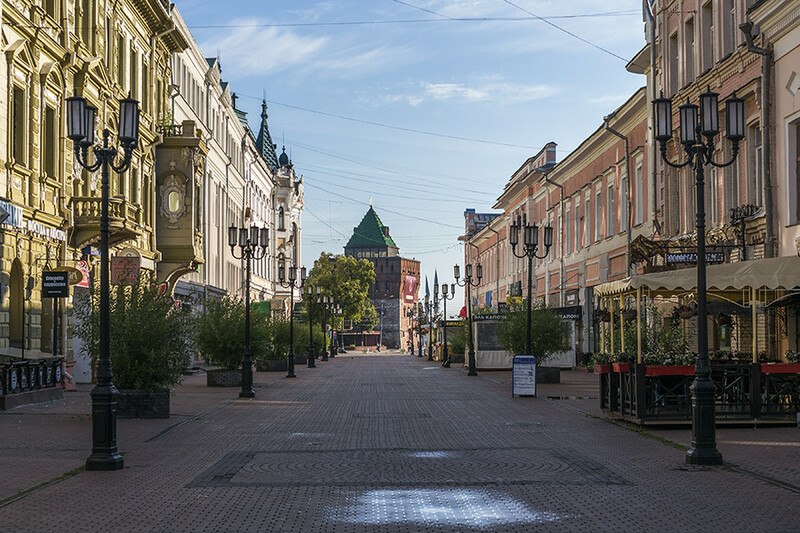 There are two main tourist centers in Nizhny Novgorod: On Rozhdestvenskaya Street and Bolshaya Pokrovskaya Street. The local manager Yulia Petushkova strongly recommends discovering the small lanes and yards on Rozhdestvenskaya. Yulia also recommends walking down Chernigovskaya Street in the direction of the metro bridge to the world-famous water tower, which was painted by famous street artist Nikita Nomerz. 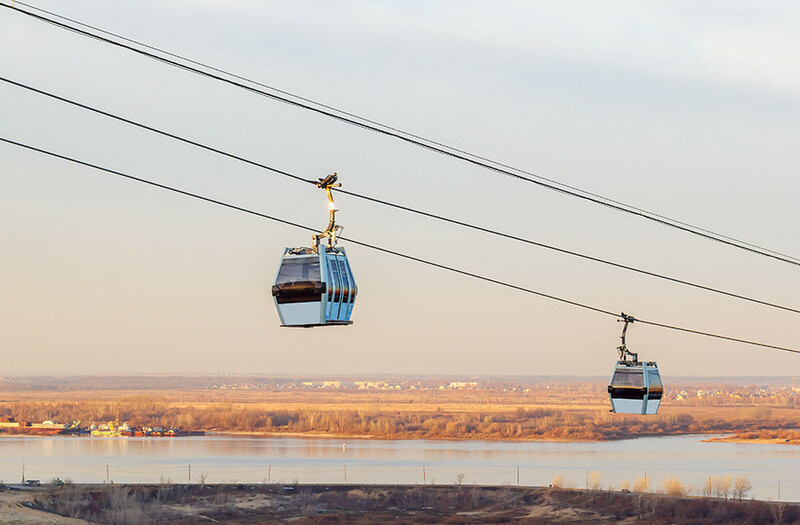 The longest cable car above water in Europe exists here and it’s worth jumping on for the views of the town of Bor. Here you can visit the new Pax Romana Park where you can see historical reenactments and take part in festivals and various events. Traveling with children or interested in science? 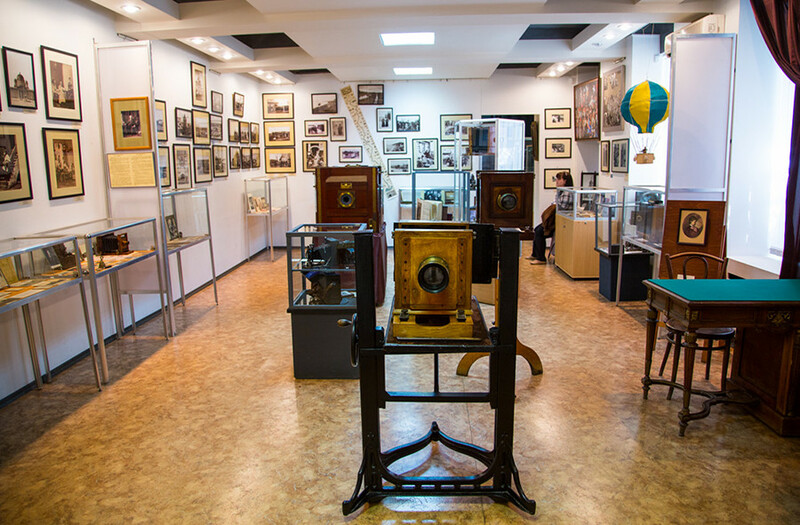 “You should definitely visit the Kvarki Museum of Science and planetarium near the railway station,” advises Erwann. Only seven Russian cities have a metro. 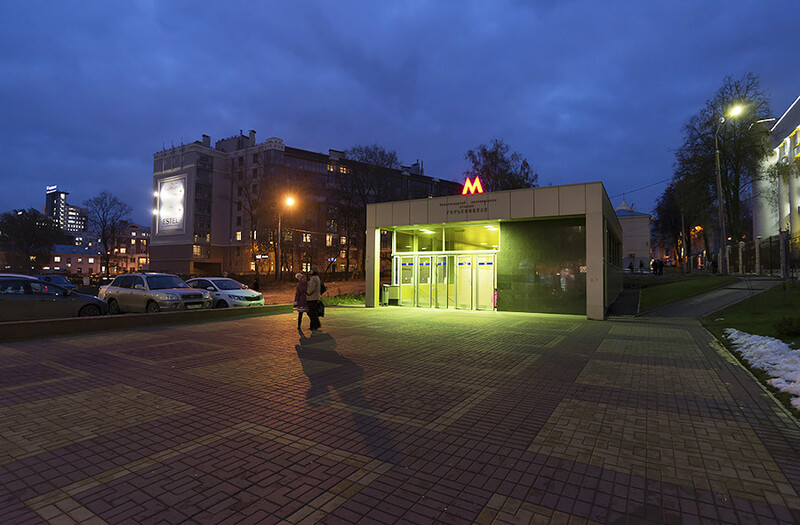 The underground in Nizhny Novgorod is Russia’s shallowest, with stations located no deeper than 20 m. The first stations were opened in 1985 and now the subway has two lines and 14 stops. Blini and syrniki for breakfast, vatrushki for brunch, traditional Russian cabbage schi for lunch, and if you can fit anything else in try beef stroganoff and kulebyaka for dinner. 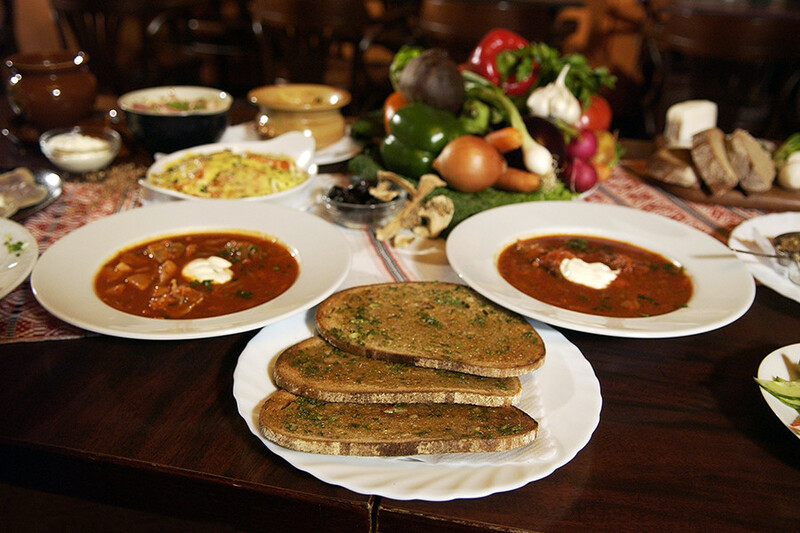 There are a lot of places in the city offering tasty food where you can find traditional Russian menus. Most of them are located on Rozhdestvenskaya and Bolshaya Pokrovskaya street. Are you ready for your trip to Russia? Check out 10 things you should avoid doing here!